Zuri Express Lippo Cikarang is designed for business and leisure traveller who appreciate comfort, convenience and good value. The hotel is designed efficiently to be modern and minimalist with all necessary facilities the guests need to feel comfortable. With a name you can trust and a price everyone can afford, we’ll indulge you with a practical and convenient stay. The hotel houses 138 rooms & suite. All rooms are modern in design, combining simplicity with exceptional comfort and convenience. 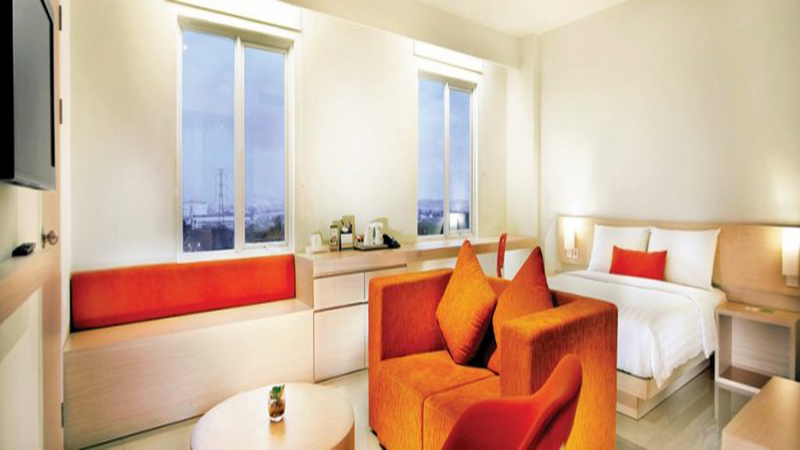 Suite room features a separate living area, a spacious work desk, a large bathroom with bathtub, and are complemented by WiFi, 50-inch LCD TV and minibar. The function rooms are located on level 2, equipped with a spacious pre function areas. Besides, guests can stay healthy by using our complimentary gym, located on 3rd floor. Kopi Express on lobby level offers informal, wide selections for breakfast, lunch and dinner, from local dishes to international fares. Interiors are designed to create a vibrant and friendly environment for all guests. Room service is also available 24hours. 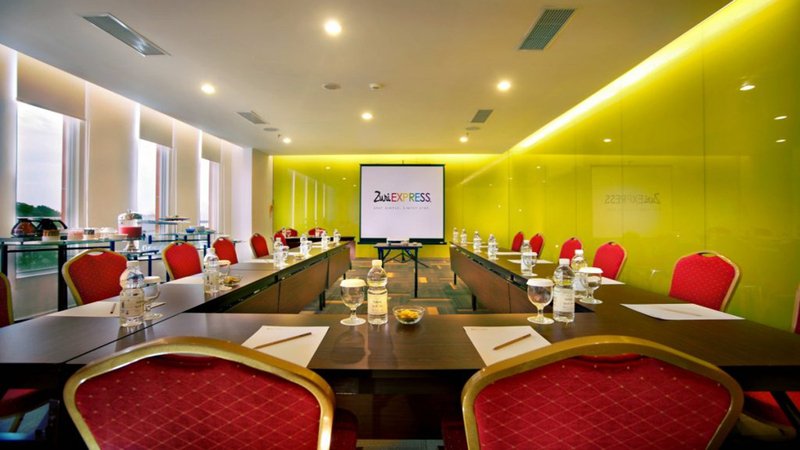 Designed for business and tourism, Zuri Express Lippo Cikarang Bekasi Hotel is strategically located in the North, one of the most famous of the local area. The hotel is located 1 Km from the city centre and provides easy access to important facilities of the city. A well-maintained environment and location adjacent to Waterboom Lippo Cikarang, PT flour mill, barn, National Medical Clinics provide added value to the hotel.